You have to suffer from chronic headaches migraine. Temporomandibular (TMJ Pain Treatment) joint dysfunction without ever getting adequate treatment. Relief is possible with Health Plus Physical Therapy Center’s comprehensive tmj pain treatment program. 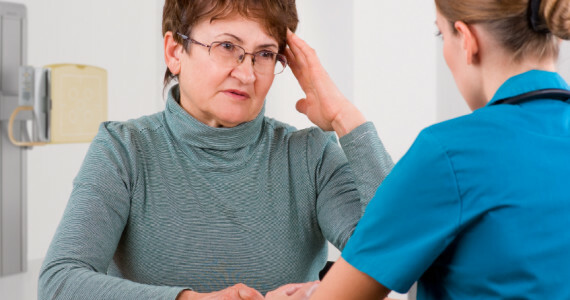 An Addresses the cause of the pain educates patients on how to manage their symptoms. Problems with the TMJ which connects the lower jaw with the skull. It can cause head and neck pain resulting in chronic. Headaches and tmj pain in the face, ears or jaw. The jaw can become locked in a position that makes. It can difficult to open and patients experience difficulty biting or chewing. TMJ therapy is focused on the evaluation and treatment of disorders of this joint. Headaches are the most prevalent neurological disorder and among the most frequent symptoms seen in general medical practices. 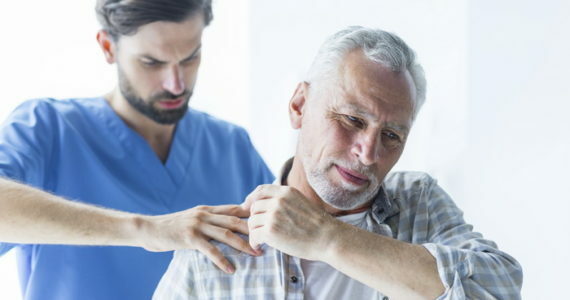 Physical therapy can successfully treat headaches that are caused by musculoskeletal issues including muscle tension and tightness, disc pathology, lack of neck motion, poor posture and even tightness in the back between the shoulder blades. 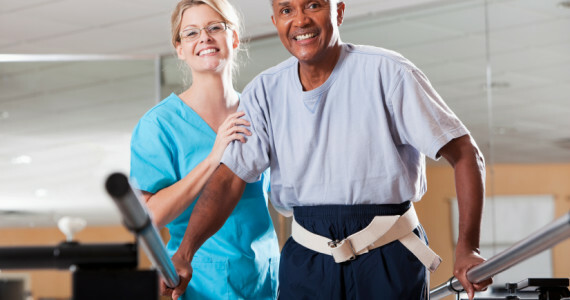 Your dedicated Health Plus physical therapist will create a Personalized Recovery Plan combing the latest techniques and technologies customized for your individual condition. 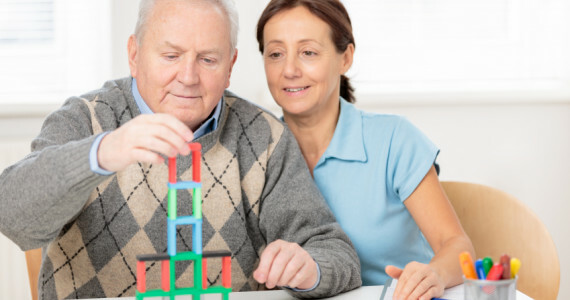 Upon discharge, you will receive a personal Health Plus Maintenance Package to help you maintain at home the results you’ve worked so hard to achieve. Health Plus is your pain relief resource for a lifetime.